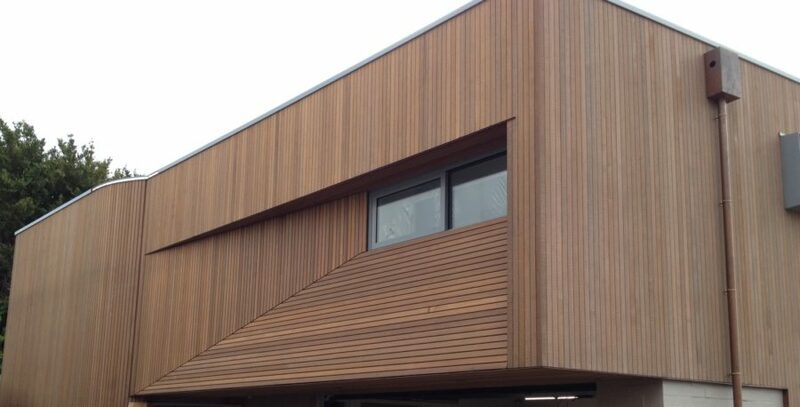 Profiles are produced in Cedar (Western Red) , Euro-Larch , STK Cedar & H3.2 Radiata Pine with a choice of smooth or bandsawn surfaces. 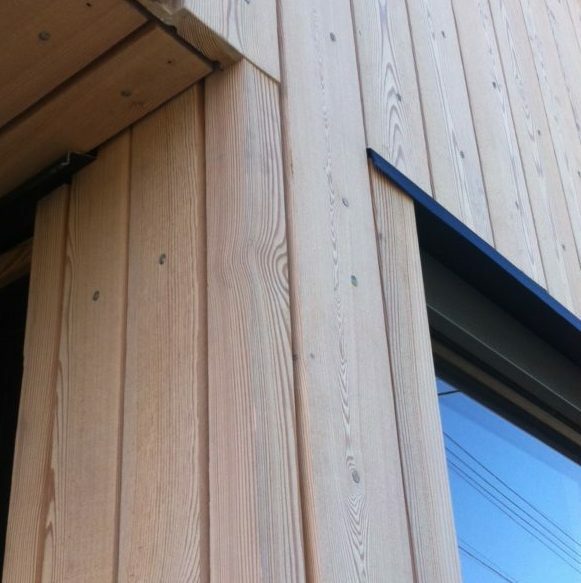 We have a new grade of Select Tight Knot Cedar (Western Red) which is supplied natural, pre-primed or stained. 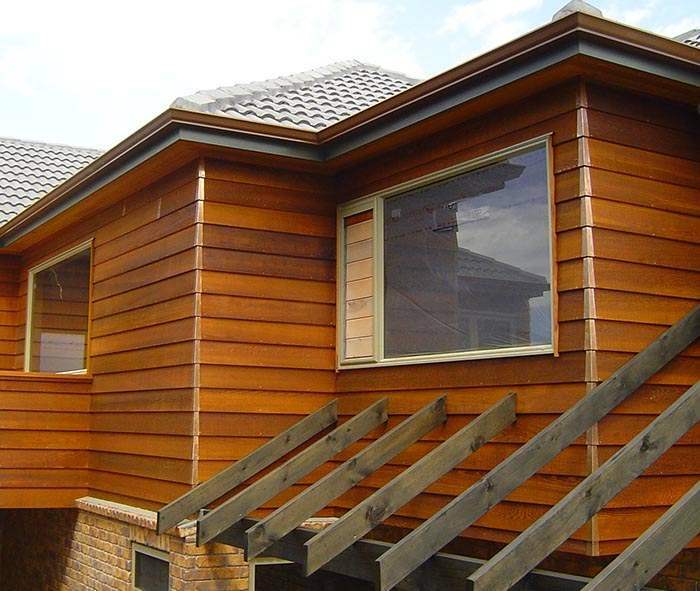 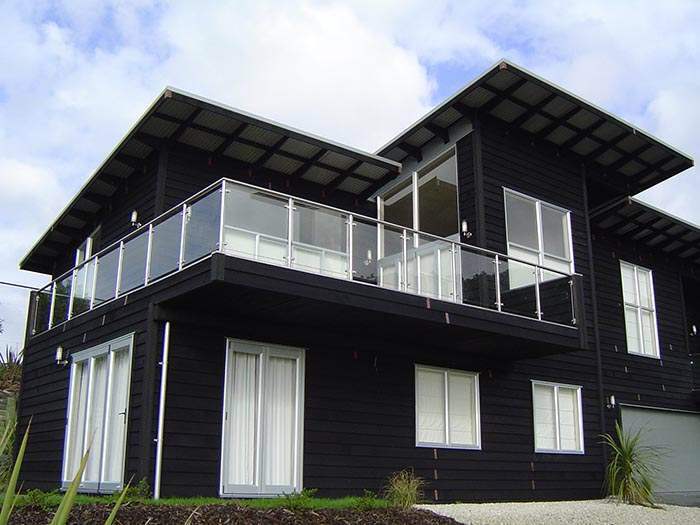 Timber Weatherboards can be supplied pre-primed or natural with a choice of stains for Cedar (Western Red) in the recommended Dryden WoodOil or of the buyers choice. 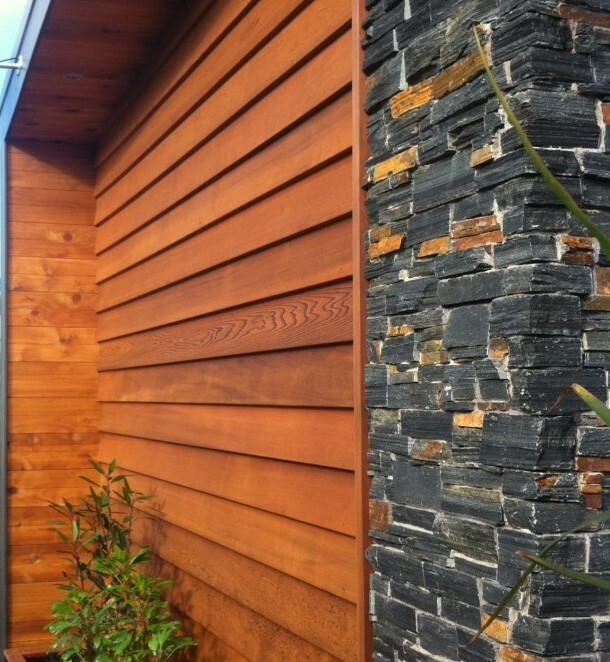 See Coatings for details.